I’m a few years away from hitting the big 30 and while the prospect appears to be too early to stress about, there’s one aspect of growing older I’m rather interested in: having a signature look. I’ve seen it from so many celebrities, and while I’ve no intention to meet whatever level of fame they have, I’m interested in finding out why they have signature looks and how they decided on them. 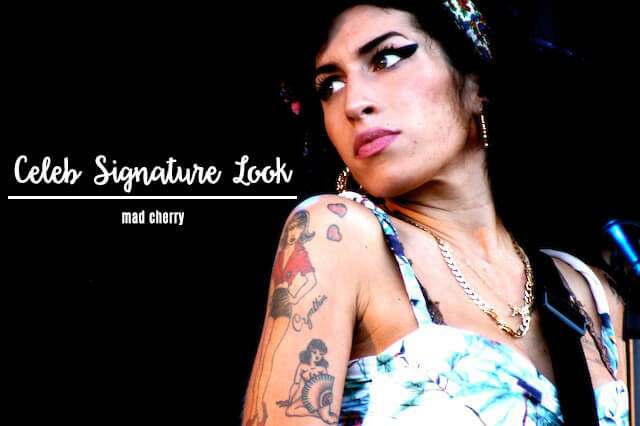 The late Amy Winehouse was known not only for her soulful voice but also her winged liner and bouffant. Alexa Chung has her signature bed head and modern cateye down to pat. She even made a tutorial for people who want to achieve her look. There’s also FKA Twigs’ fun buns and Zooey Deschanel’s bangs and feathery lashes. Janelle Monae also sports her signature vintage bouffant, while Anna Wintour has been wearing her bob for who-knows-how-long. Pink has also always worn a pixie cut. Gwen Stefani always rocks red lips, while Lorde dons plum, dark shades. It makes me wonder what kind of thought process went into the decision of those signature looks. Did they actually think about it or did it just happen naturally? Was it motivated by their desire to create a public persona or was it more personal? As for me, I don’t think I’ll have a signature look. I’m far too indecisive and moody to even try to stick with a single kind of look to go for. I want to know about you, though. Do you have a signature look? If not, have you ever considered having one? Previous ArticleRevlon Highlighting Palette / Rad or Bad?